As you begin the month, you will be thinking in terms of “me,” for the lunar eclipse in Leo will make it so. Later, as you will see, at the February 15 eclipse in Aquarius, a sign six months away from yours, you will be thinking in terms of “we.” When we see Leo and Aquarius emphasized, there is always the meditation about how much of me will I have to give up to have the privilege and bond of we. You have nothing to be concerned about – you’ve thought about this before, and the fact is, you can have both in the right, loving proportions. When there is care for the partner on both sides, both individuals flourish. Eclipses in your own sign and opposite sign (in this case Aquarius) only happen every nine years or so. 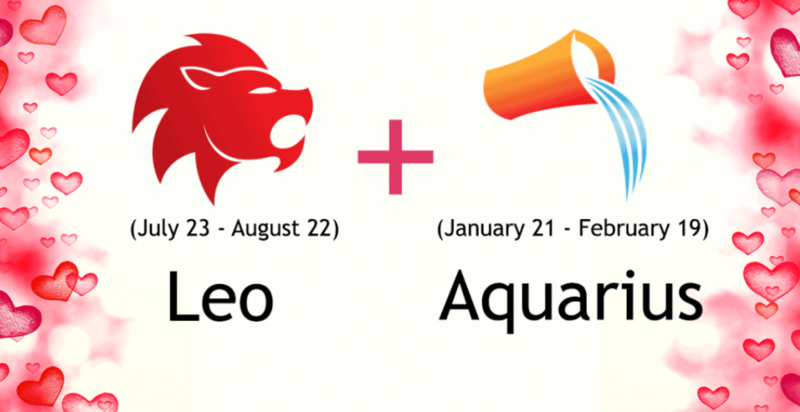 When a new series of eclipses start up, such as this one, in Leo and Aquarius, they remain in the same signs for two years, coming by every five-and-a-half months as a pair, two weeks apart. The ones after these this month will come July 27 and August 11.